Utility companies are looking for ways to improve the reliability and availability of real time field data in order to make smarter decisions related to power distribution. The ability to precisely and quickly address warning signs related to quality indicators is key to improving the integrity and reliability of smart grid infrastructure. Smart Grid solutions aim to optimize the production, distribution and consumption of power, allowing suppliers and consumers to make efficient use of the power grid. Key to a truly “smart” Smart Grid infrastructure is the ability to monitor, manage, automate and improve the quality of electricity supplied. 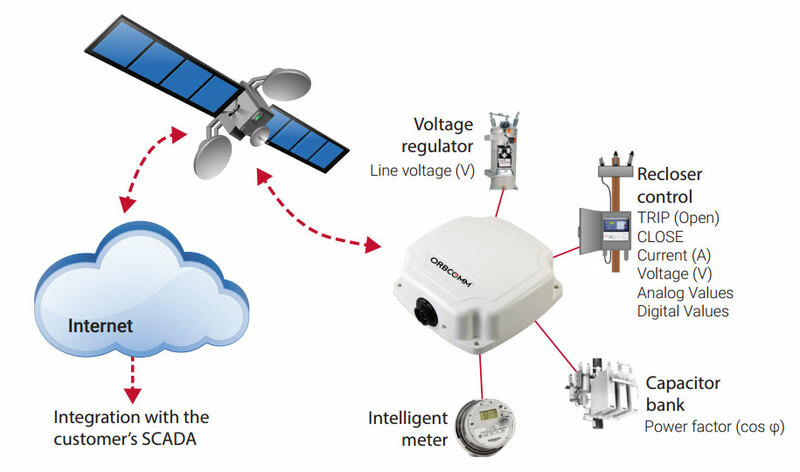 The evolution of the satellite solutions, particularly in telemetry applications, has made them an accessible and reliable reality for Machine-to-Machine (M2M) applications, such as smart grid monitoring. These solutions are designed to process data collected from devices installed in the power grid to enable command, control and telemetry. They also address some of the limitations of traditional utility communication solutions that are prone to signal loss and instability at critical moments, such as during storms. Download this White Paper to learn how satellite-based solutions can help utility companies improve the reliability and availability of real time field data, while decreasing power usage, system overloads and power outages.